This Hoxton museum explores how English homes have changed in the past 400 years. There are 11 period rooms, which span from the 15th century until the present day, each of which represents the main living space used by a family and their guests in each period. 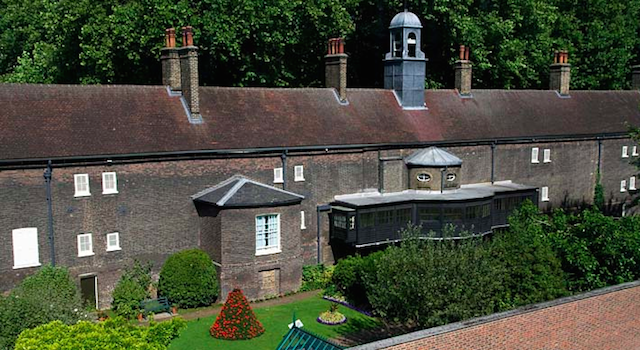 The museum also has a period garden open throughout the year and a recently restored almshouse.